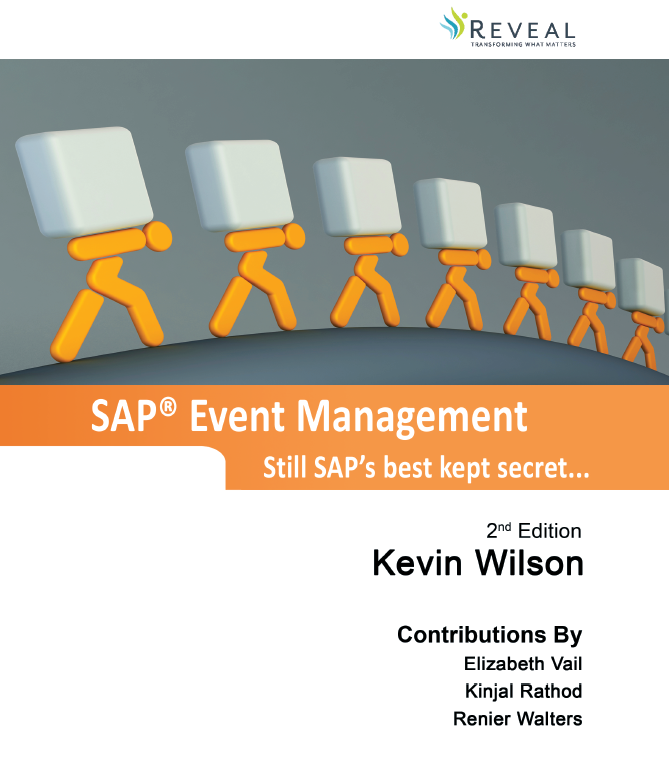 You won't find a book with more details on SAP Event Management out there. 2 years in the making. Chapter 1 (click link to download chapter) gives an executive overview of SAP EM, describing what it is, what it is comprised of, where the benefits lie and ultimately what value it brings to the table. This area is a must-read for a company's executives and for solution architects designing an implementation of the module. Chapter 7 covers a very unique aspect of track and trace, serialized track and trace. In many instances, there is a very real need to track a particular, unique, serialized item. SAP provides several solutions to help with this case, one of which is a flavor of SAP EM, called the SAP Object Event Repository. In this chapter, we will also describe SAP Auto-ID Infrastructure and SAP Advanced Track and Trace for Pharmaceuticals. 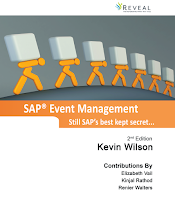 Chapter 10 outlines general useful information on SAP EM, including transactions, development tips and tricks, IMG listings, blogs, links and sample scenarios." Get it for a $20 discount at Genie Press.